Forests in mountain ecosystems provide a diversity of services and goods in mountain landscapes, and the immediate utility of the forest to upstream residents must be balanced with the insurance forests provide for downstream residents in the form of, especially, the services of water regulation and soil stabilization. Little empirical data exist for Bhutan that confirm a causal link between upstream forest use and downstream security. 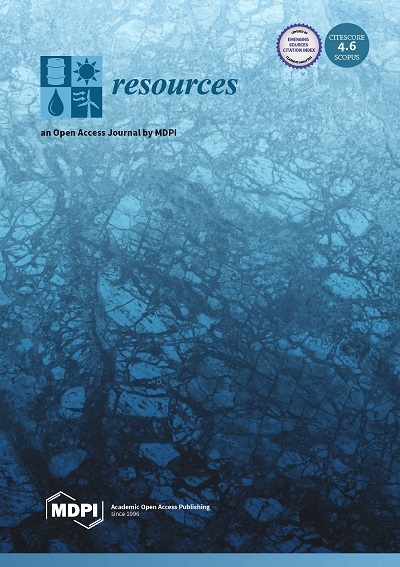 To help to fill this gap, we summarize the results of two literature reviews related to forest ecosystem services and human well-being, using the framework of Bhutans Gross National Happiness (GNH). We report preliminary findings of three field-based assessments of forest ecosystem services on hillsides. We conducted an assessment of the perceptions of local residents about the forest ecosystem services in three distinct forest areas of Bhutan. The studies were carried out in high-altitude oak forests, forest management units (FMUs) in government reserve forests, and community plantations. We engaged villagers in focus group discussions and conducted key informant interviews. The strongest evidence in the literature for linkages between forests and GNH was found for the role forests play in socio-economic development and good governance, particularly through the community forestry program. Regulating services of forests were cited as crucial to several aspects of human well-being, but little empirical evidence was provided. To local residents in the three study locations, the provisioning services of forests were highly ranked, as were water regulating services. At the plantation sites, residents felt that the new forests did improve soil stability and water provisioning services. Cultural services were identified but not highly prioritized. 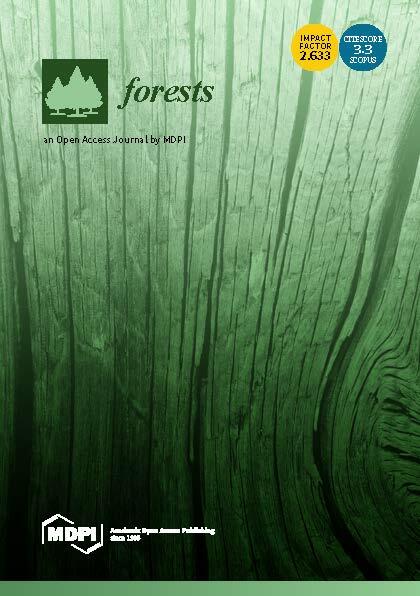 Awareness of forest ecosystem services was high among participants in the study, but understanding of the causal links between forest use and human well-being was mixed. Lack of direct evidence about causal pathways between upstream forest condition and downstream security leaves gaps in our knowledge and even perpetuates myths and misconceptions about the role that forests play. 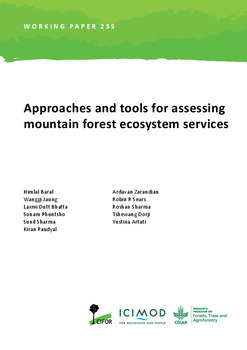 We encourage further research at multiple scales and using mixed methods to test hypotheses on the linkages between forests and human well-being in mountain landscapes. Authors: Sears, R.; Choden, K.; Dorji, T.; Dukpa, D.; Phuntsho, S.; Rai, P.B. ; Wangchuk, J.; Baral, H.